Don’t you just love it when you’re on your game and you are just all ready and prepared for life? Kid needs a permission slip? You already signed it! Boss needs that project wrapped up ASAP? You say it’s already in their inbox! You are awesome. Let’s not forget, the family is hungry. No problem. 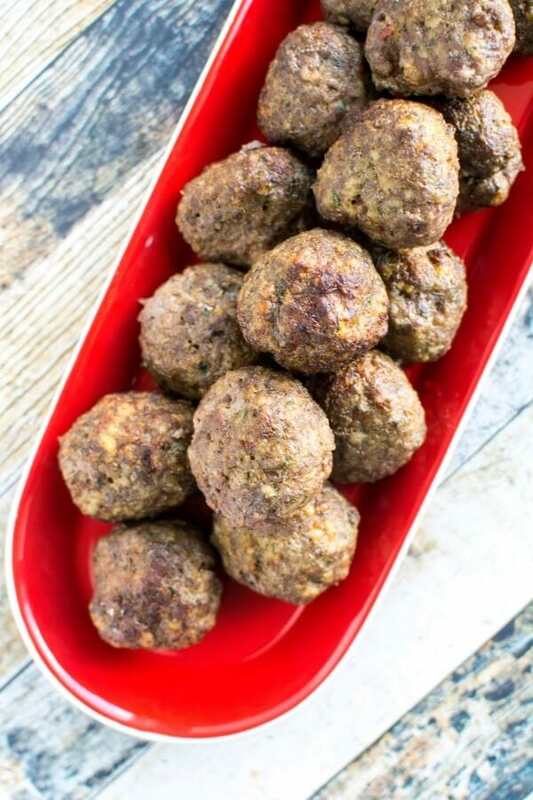 You made up these meatballs last week and you can pop them out of the freezer and into your sauce and you’ve just made an awesome and not to mention impressive homemade meal. 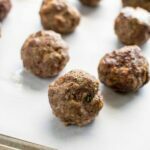 These are easy to make and yet will taste so much better than anything you will buy from the freezer. 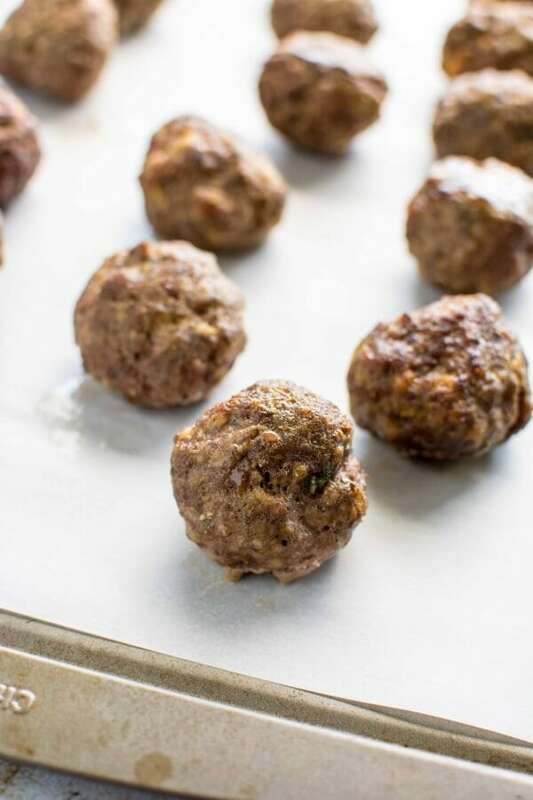 Not to mention it’s the perfect way to use up that extra package of ground beef you bought and never got around to cooking. 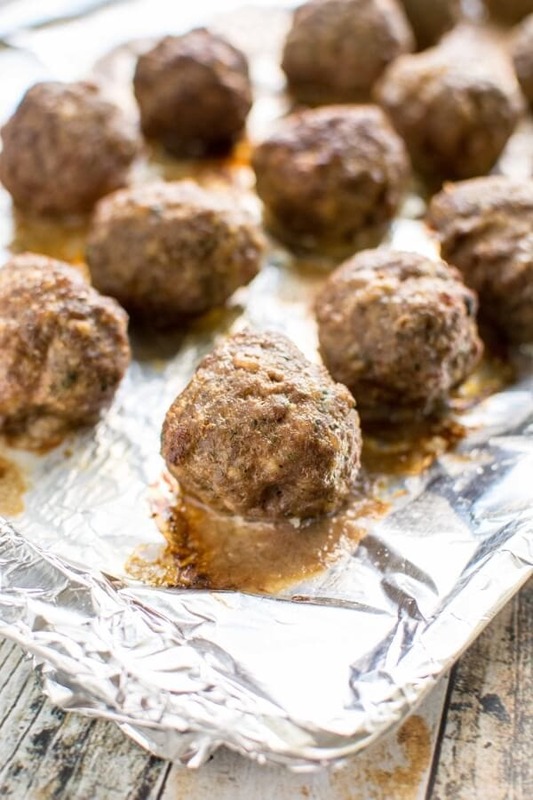 Next time you have a little extra time just whip these up and be prepared for the next dinner emergency! I always make my crumbs by using whole grain bread and or cracker crumbs. Panko is a good sub. Also, I always add some grated romano or whatever cheese, as it adds flavor. Good luck on your choices. 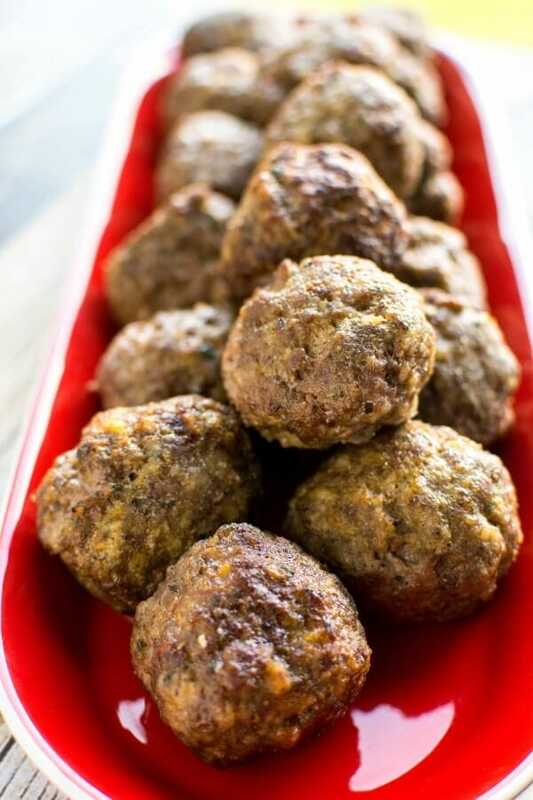 I’ve never made my own meatballs before.. so thanks for the inspiration, these are something I have to try! 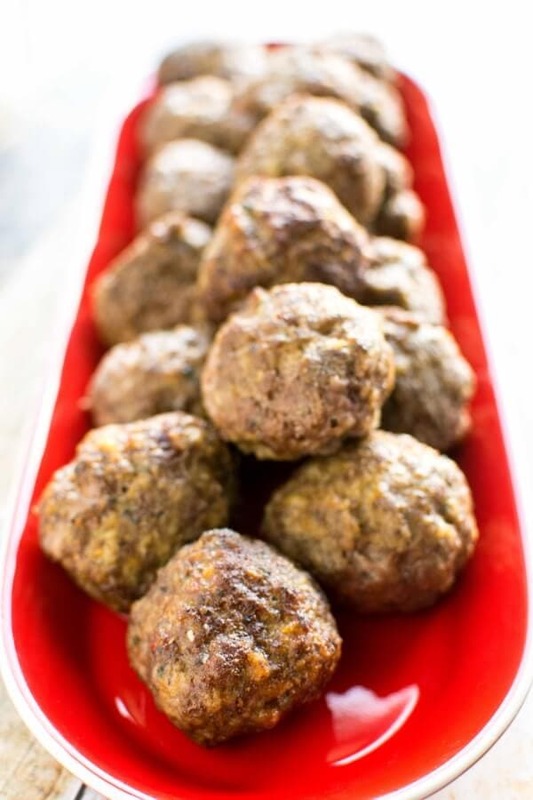 In a pinch I will certainly use store bought, but I just love homemade meatballs so much!! And they freeze so well so it makes it easier to keep them on hand!